In this article I will present an example of a resilient crawler that is able to change its IP on demand. In my recent work I scrapped a lot of web data. Sleeping randomly: Waiting a few seconds between requests in the same website showed to be really effective. This is kind of intuitive because when someone is browsing, he spends time in order to consume the content of a page. So switching between pages instantly isn’t very human like. Putting a user agent of a valid browser: This is a must do! Because if you don’t do it, you are either not describing yourself to the website and that’s suspicious, or you are actually sending him a user agent declaring that you are robot. Switching between user agents: In my experience this works poorly and some times makes things worse. This is because if you keep the same IP but change the user agent, you are telling the website that you are constantly switching to different devices and browsers, and this is suspicious because no human does that. These tricks were really helpful for most of the websites. However for some other, the challenge was a little harder. Why avoid the bot detection when you can counter attack? So the idea here is to stop finding ways to avoid detection, and find a way to respond to it. When a website flags you as a robot, he actually flags your IP. So if you change your compromised IP with a new one you’re actually in the clean. Ok cool, but how to do it? So I came across an awesome tutorial from 2014 called “Crawling anonymously with Tor in Python” which explains everything. Plus, it uses the Tor network, so you are completely anonymous. First, you need brew aka the missing package manager of macOS. Enable the ControlPort listener for Tor to listen on port 9051, as this is the port to which Tor will listen for any communication from applications talking to the Tor controller. Hash a new password that prevents random access to the port by outside agents. Implement cookie authentication as well. Then, update the /usr/local/etc/tor/torrc with the port, hashed password, and cookie authentication. Tor itself is not a http proxy. So in order to get access to the Tor Network, use privoxy as an http-proxy though socks5. 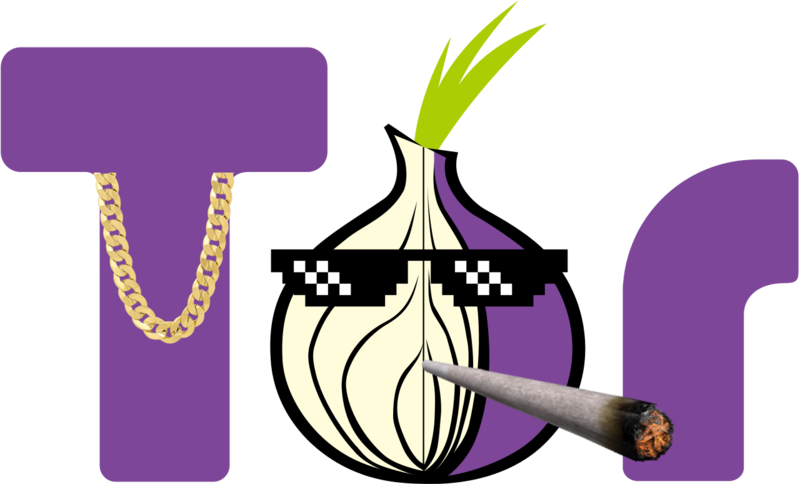 Next, install stem which is a Python-based module used to interact with the Tor Controller, letting us send and receive commands to and from the Tor Control port programmatically. It’s clearly not the easiest configuration, but it’s really worth the hussle. In the script below, urllib is using privoxy which is listening on port 8118 by default, and forwards the traffic to port 9050 on which the Tor socks is listening. Additionally, in the renew_connection() function, a signal is being sent to the Tor controller via port 9051 to change the identity. I have also created a repo for convenience. With this code you should be able to renew your IP whenever you need to. However you should note that since we are using Tor, there is a risk that some websites will have suspicions and even block you in some cases because they simply dislike Tor users.